The Annis Family has been providing the best customer experience possible since 1956. Making insurance purchase decisions can be complicated. Our agents are here to find the policy that is right for you. Whether it's homeowners, car insurance, business, life or health or any other insurance you may need, Suburban can find the best solution for you. 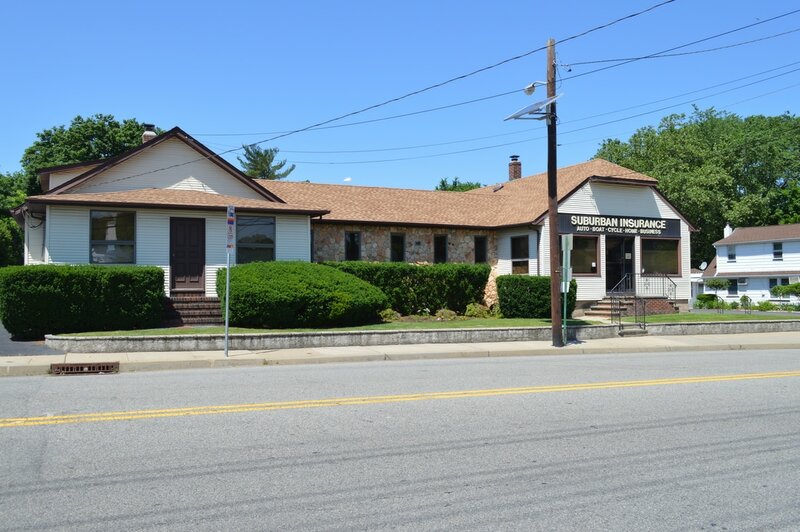 Suburban Brokers has called Fair Lawn, New Jersey home for 60 years. We are proud to be part of the Fair Lawn and Bergen County Communities. We are also proud of our hard-earned reputation in the insurance industry.